To listen to audiobooks in MP3 format on Audible app, you should initiatively convert MP3 to AAX format. Fortunately, there are some professional MP3 to AAX converters that will do you a favor. Here in this post, we are going to recommend you the high-efficient and easy-to-use MP3 to AAX converters and make you an expertise to quite an extent. Part 1: What are AAX files? The AAX file extension is a data file format used by the Audible Enhanced Audiobook which is developed by Audible. Considered as enhanced format of AA files, these files are multimedia digital audiobook which include images, links, videos and timeline. Aside from being a reading material, AAX file extension is also adopted as a supplemental material for interactive learning and widely used in children’s books. Actually, AAX files can be played by many devices and players including iTunes, Apple iPod, Microsoft Zune, Creative Zen, and the Amazon Kindle 2, but it requires having an Audible account and a minimal subscription fee. After converting MP3 to AAX, you would get the audiobooks playable on these devices or players as you like. The first solution recommended here is to use cost-effective MP3 to AAX converter—Leawo Video Converter, which is mainly designed to convert video and audio files contained in more than 180 formats from one to another. Almost all the common video formats like MP4, AVI, FLV, MOV, etc. and common audio formats including AAC, AAX, MP3, M4A and more, as well as 4K video and HD video formats are supported by this video converter. 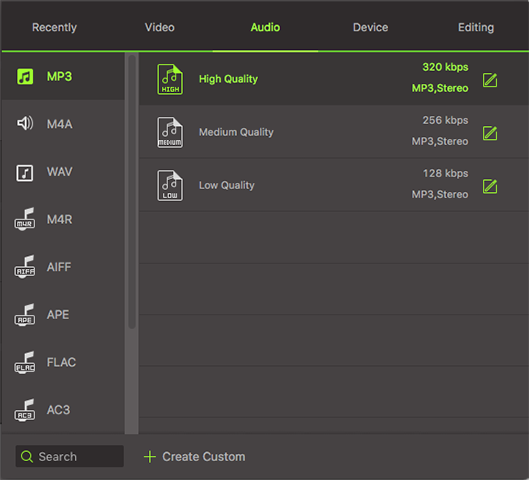 Also, you can easily convert M4V to MPEG, and convert MP3 to AAC or other audio formats as well. Besides, it also supports iPhone, iPad and all portable devices for video and audio conversion. With 100% quality reserved and 6X faster working speed, Leawo Video Converter could be recognized as the most helpful MP3 to AAX converter here to give you a hand. After downloading and installing Leawo Video Converter free trial on your personal computer, you will find that this MP3 to AAX converter free is consisted of Prof. Media which integrates couples of other related programs. 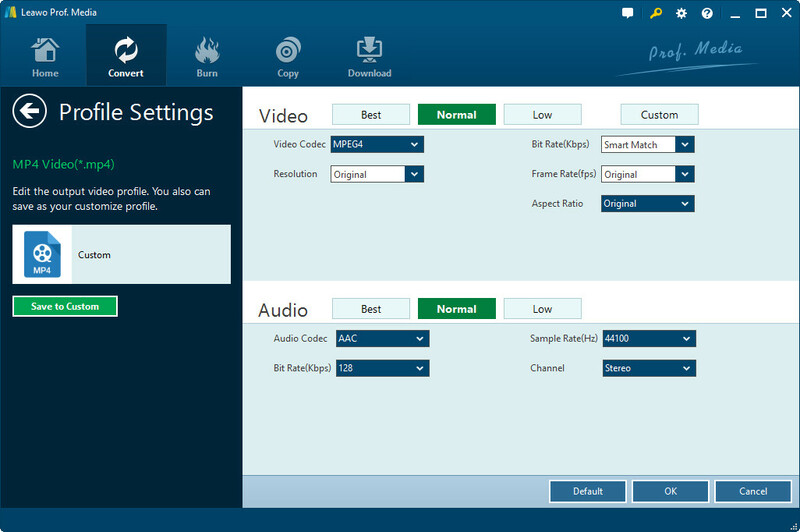 You can find Video Converter on the main interface and enter the converting module. Now you can just follow the simple steps below to convert MP3 to AAX audible simply and quickly. Click on “Add Video” button on the top bar of the software to browse and choose the target MP3 audiobook for importing. Besides, you are also allowed to directly drag and drop the MP3 audio files into the program. Note: If needed, you can also merge all the imported audio files into one big file by clicking on “Merge all files to one” button marked above. Moreover, you could play back the loaded files, add external subtitles, edit the files via the internal video editor, etc. 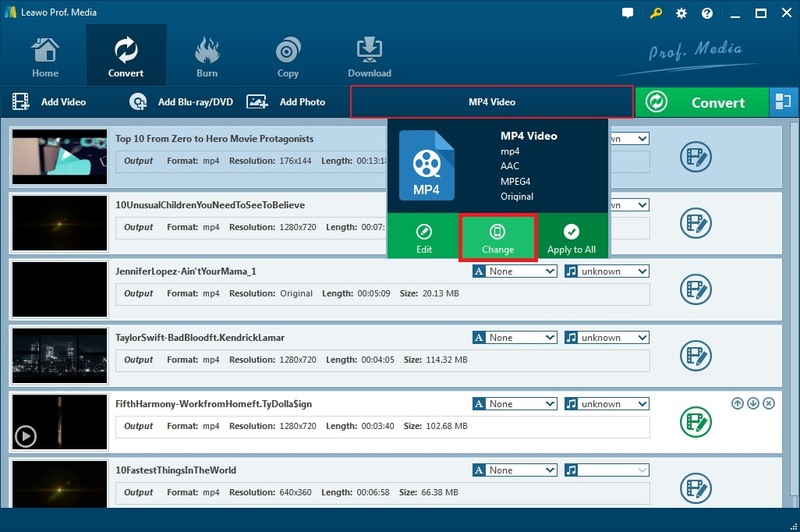 After importing the source MP3 files, click on the drop-down box named “MP4 Video” by default and then click on “Change” button to enter the “Profile” panel, where you could choose AAX as the output format. On Profile panel, you can search the output format straightforwardly or you could select from “Format” groups to choose the desired output format quickly. Return to the drop-down box and click on “Edit” button this time to enter “Profile Settings” panel where you are able to set the parameters for the output audio files by choosing proper Audio Codec, Quality, Bit Rate, Sample Rate and Channel. And then click “OK” button to save the settings. Now click on the big green “Convert” button. And then a sidebar pops up, you will be asked to browse and select a pathway in the “Save to” box for saving the output audio files. Click on the “Convert” icon at the bottom of the sidebar to start converting MP3 to AAX. After a while, the conversion process completes and you can find all the converted AAX files in the folder you saved on your PC. Aside of the powerful video converter, you can convert MP3 to AAX audiobook for free of charge with MP3 to AAX converter online. There are definitely some MP3 to AAX online converters that are created as free online tools for video or audio conversion. Thus, you can use it to convert M4A to WAV, or MP4 to MOV, MP3 to AAC and so on. Now I’d like to introduce you one of the most commonly used one—Convertio.co. 1.You can directly go to the website, and then choose the computer icon to browse and select a local MP3 file and upload it to this MP3 to AAX converter online, and then get the output drop-down list to choose the output format. Note: You are allowed to upload online audio files by copying and pasting the URL, as well as the audio files from Dropbox and Google Drive. Batch conversion is supported if you need. 2. Click the red “Convert” button and it will work right away. A few seconds later, a “Download” button will generated for you to download the converted audio file when the conversion process completes. You can download the converted files by taking some time. Alternatively, you can also convert M3 to Google Drive or Dropbox. 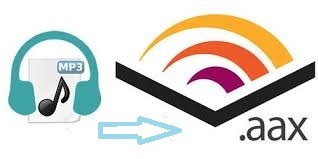 Since Audiobooks have been the fastest growing reading platform for many users from all around the world, it is always necessary to get ready for solving incompatibility problems with advanced and professional application. That’s why, so many MP3 to AAX converters free download are emerged and popular, including MP3 to AAX converter free online and MP3 to AAX converter program for some charge. 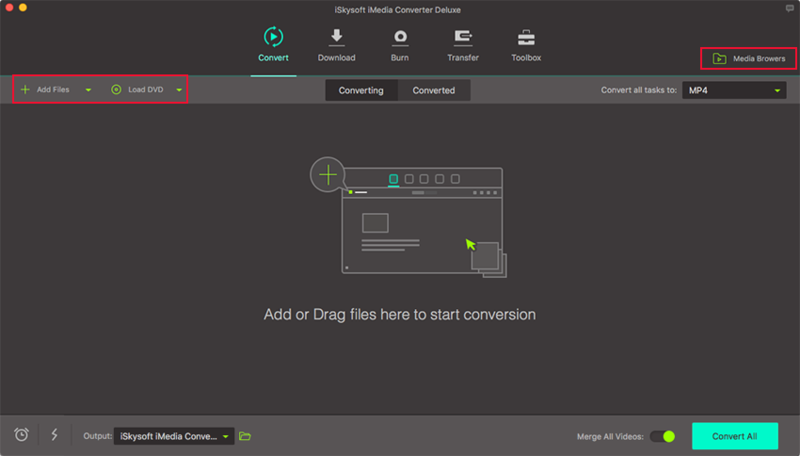 Except for the two converters we mentioned above, you can also try iSkysoft Video Converter Ultimate which is recommended by some ardent Audiobook users, useful but costly. It supports MP3 to AAX Audiobook conversion in steps below. Drag and drop the MP3 file to the converter or you can click on “Add Files” button to choose the MP3 file for importing. For converting MP3 to AAX, choose AAX as the output format. And then go to Editing function for output setting parameters including Channels, Sample Rate, Audio Codec, Trim, Bit rate and so on. Click on the “Convert” button to start converting MP3 to AAX. After a while, the program will convert MP3 to AAX audiobook. And you can check the converted files on the Converted panel. Definitely, all the solutions mentioned here can easily help you convert MP3 to AAX audible. And you can get MP3 to AAX converter download and install on your PC for the conversion or just convert MP3 to AAX online for free. Then, which solution would be the best and most appropriate for the occasion? The chart below will tell you their different features and help you make a choice. Vista, Win XP/7/8/8.1/ 10 and Mac OS. Online program without OS limits. Convert more than 180 common video/audio formats. Common formats of video/audio/eBook/image, Presentation etc. Convert 150+ Formats of video/audio files. More than 180 common video/audio/images formats including MP4, AVI, FLV, MP3, M4A, AAC, jpg and more. More than 50 common audio formats including MP3, M4A, AAC, OGG, FLAC and more. 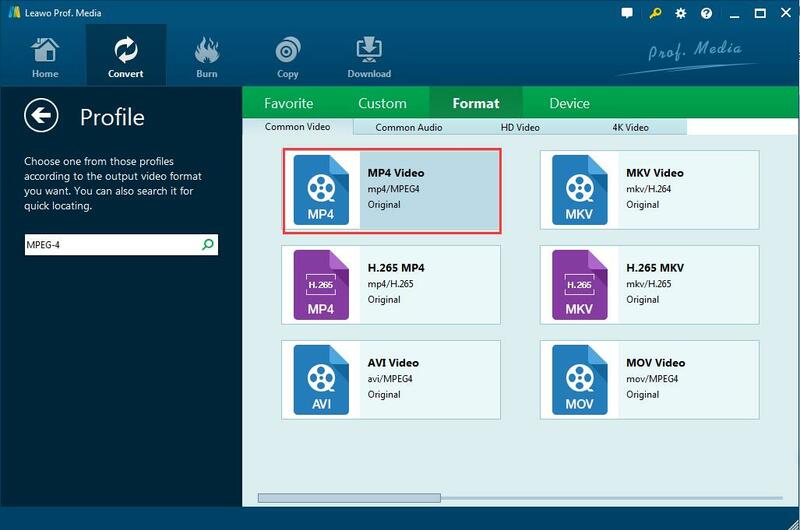 More than 150 formats of video, audio files, including MP4, MOV, MP3, AAC, AAX, etc. Downloaded/online files, saved files from Google Drive/Dropbox.